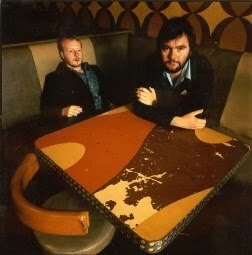 When The Guild found out our teenage heroes Arab Strap were covering our man-age heroes Slow Club we came over all a quiver. When we heard it we couldn’t help but swoon and go all dreamy and gooey. Aidan Moffat and Malcolm Middleton got together for the first time in five years to cover Rebecca and Charles’ Two Cousins (with the addition of a 1999) and what results is as wonderfully melancholic as you would hope. 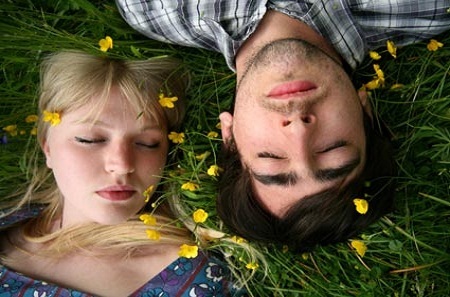 Is it better than Slow Club’s Two Cousins? Well no, that’s just too perfect, but you know what, who’s comparing. It’s all wonderful. Here it is. Thanks to The Quietus.